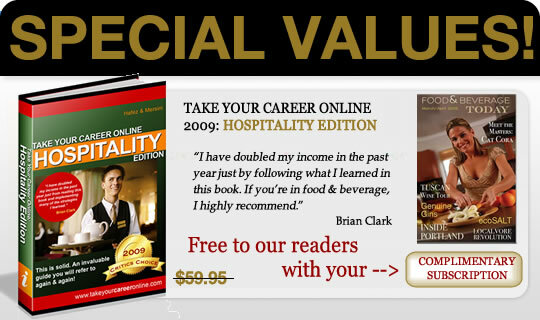 Welcome to the best food and beverage books selection at our bookstore. We have special deals to your left on excellent valuable books and manuals. We have also partnered with Amazon to get you the best pricing on select books and magazine subscriptions that we feel are the top books of the month in each of the following categories  Culinary, Wine, Management, and Restaurant Start-Up. Don't forget to take advantage of the free gifts to your left. Happy shopping! Every month we will check to see if there is anything new out there and we will be starting our f&b monthly book review starting in January. If you have a book to be reviewed, or if you want to know more about a new book coming out please let us know via our contact page.